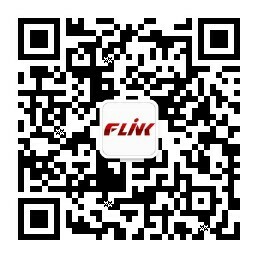 FLINK and the university by a group commissioned jointly developed China's first World Solar Challenge race car specifications of race car. 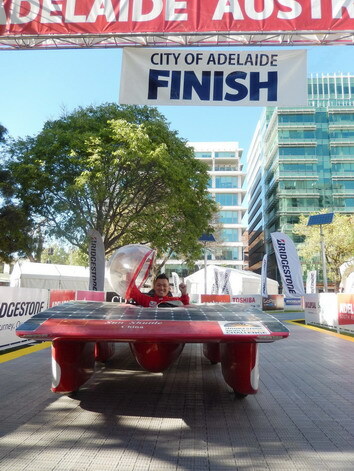 World Solar Challenge (WORLD SOLAR CHALLENGE) is the world's highest level of solar racing event, held every two years, the race from Darwin in northern Australia to the south across the Adelaide totaling 3000 kilometre race, race composed mainly of desert and forest, the hot weather and complicate road conditions for long-distance racing made a considerable ordeal. 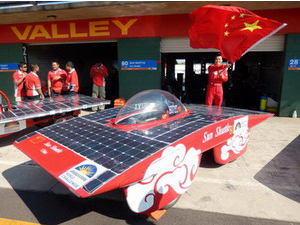 After seven days of hard racing, finally reached the end of Adelaide to finish line, the Chinese people and Chinese people made of carbon fiber racing car mark on the world's highest level of solar racing history.